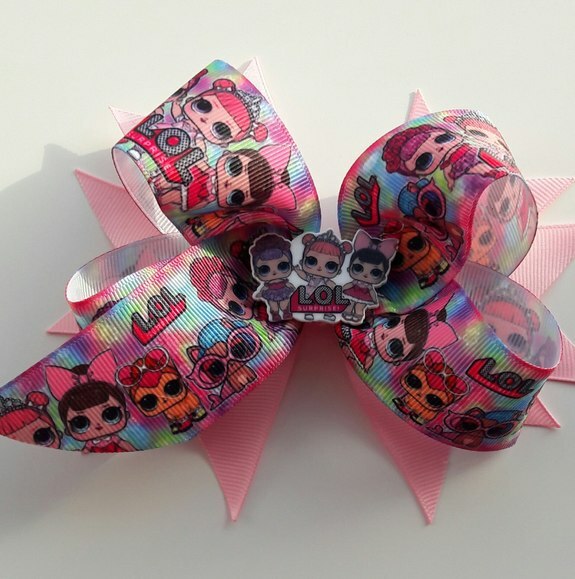 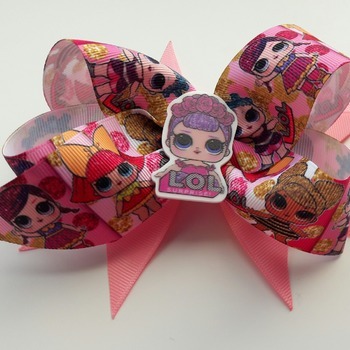 Handmade Pink Lol Doll hair ribbon bow for girls alligator clip hair accessories - hairbows. 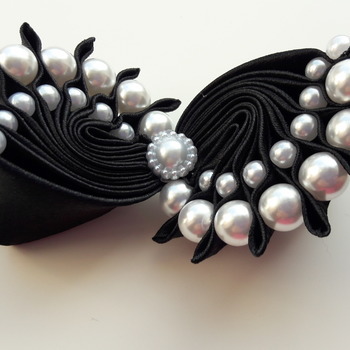 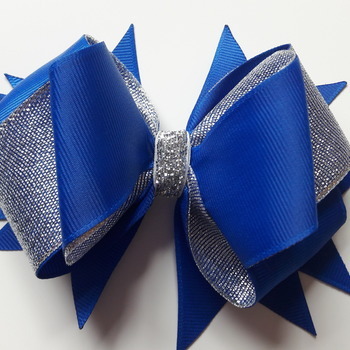 Bow attached to alligator clip. 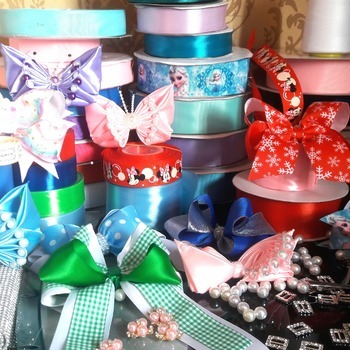 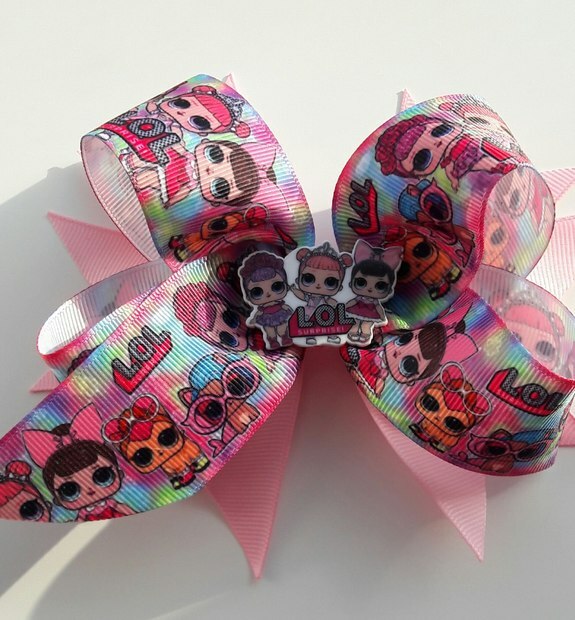 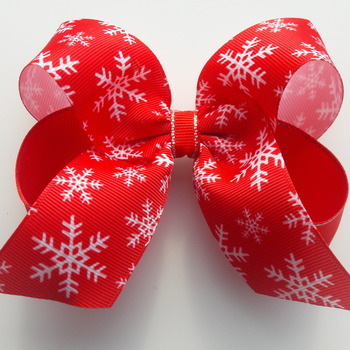 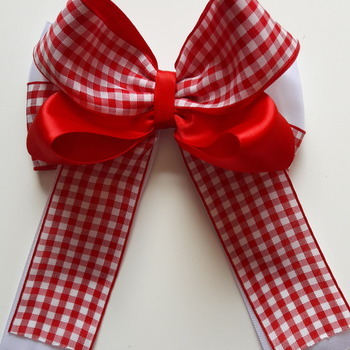 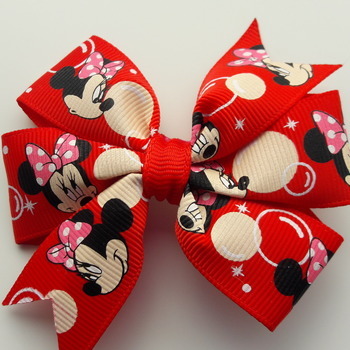 All bows made to order.